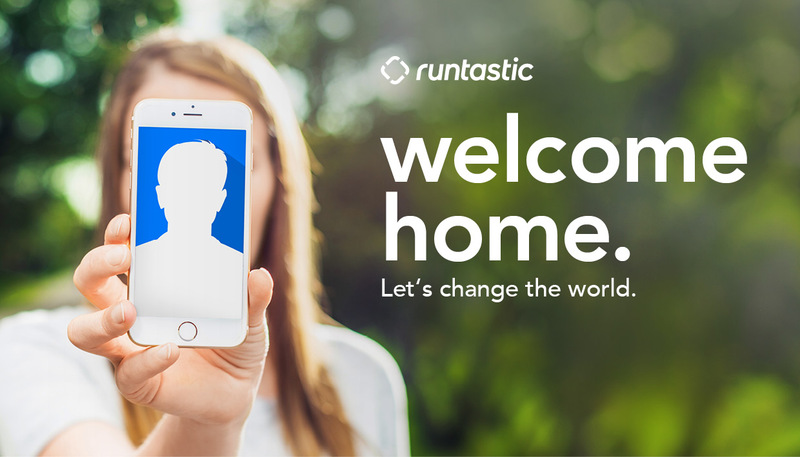 At Runtastic we believe in helping people improve their fitness and overall health. Moreover, we believe in creating an exciting work environment in which we can thrive personally, professionally... and even physically. Team members from all over the world get together in our inviting offices to tackle unusual and fascinating challenges every day. We offer a number of benefits and let our creativity run wild on our Days of New Ideas. Because only if our employees are happy can our hundreds of millions of users be happy too. And here’s the fine print: Our salary range starts at EUR 48,670 gross per year. Your actual offer depends on your skill set and experience.